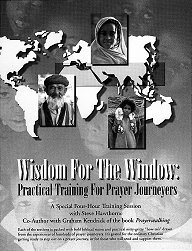 Practical Training for Prayer Journeyers: A four-hour training session presented by Steve Hawthorne. 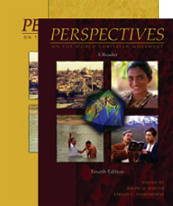 Basic biblical basis and practical approaches to on-site prayer amidst the least evangelized world. Useful for prayerwalking anywhere, the series provides a dynamic introduction to prayerwalking. Prayerwalking is praying in the very places we expect God to bring forth the answers to our prayers. Learn how to prayerwalk and get equipped to help others cover their community by praying nearer to pray clearer.